Under Act 180, the liquidator’s role was simply to identify the assets of the banks, sell them and use the proceeds to settle the debts owed to the customers, workers and other debtors. But there was a problem. The assets of these two banks were not enough to take care of the deposits of the customers. For instance, BHC could only pay 68 percent of their customer deposits whilst GCOB’s assets could cover only cover 22 percent of its deposits. This meant that there was a risk that customers will not be paid in deposits in full. So a scheme was drawn up and approved to protect the interest of depositors and workers. 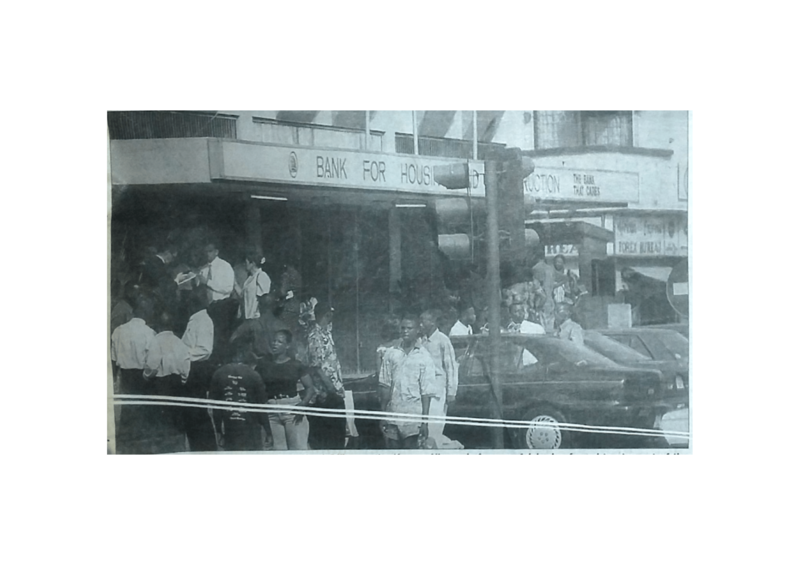 Under the depositors’ protection scheme, it was agreed that depositors will surrender their rights of claim to the government in order to have their net deposit balances transferred to the nearest branch of the Ghana Commercial Bank (now GCB Bank) and the Agricultural Development Bank. 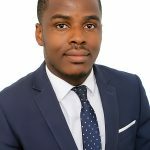 Samuel Alesu-Dordzi is an Editor of the Ghana Law Hub.